One passenger survived a fire on a plane by ignoring all the official safety advice. When his flight from Brazil made an emergency landing outside Paris, 123 people died. Ricardo Trajano was the only passenger to survive a fire on a plane in 1973. His flight from Brazil was forced to make an emergency landing outside Paris, and 123 people died. But, as he's been telling Thomas Pappon, he stayed alive by ignoring all the official safety advice. 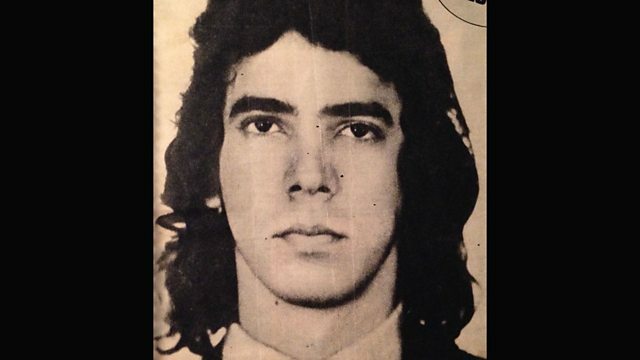 Photo: Ricardo Trajano as a young man. Copyright: Ricardo Trajano.